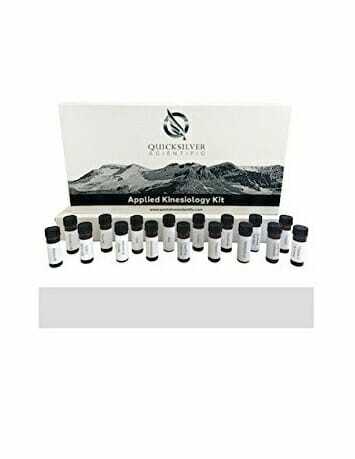 This Applied Kinesiology Test Kit from Quicksilver Scientific was created with health practitioners in mind. The kit contains a sampling of a wide variety of Quicksilver Scientific products in order to help practitioners determine patient feedback. SKU: DS-QSTESTKIT Categories: Quicksilver Scientific Natural Detoxification Products, Original Quinton Marine Plasma, Hypertonic and Isotonic, Bio-Botanical Research Inc. 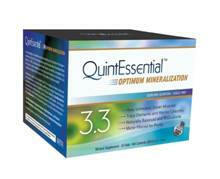 This Applied Kinesiology Test Kit from Quicksilver Scientific was created with health practitioners in mind. 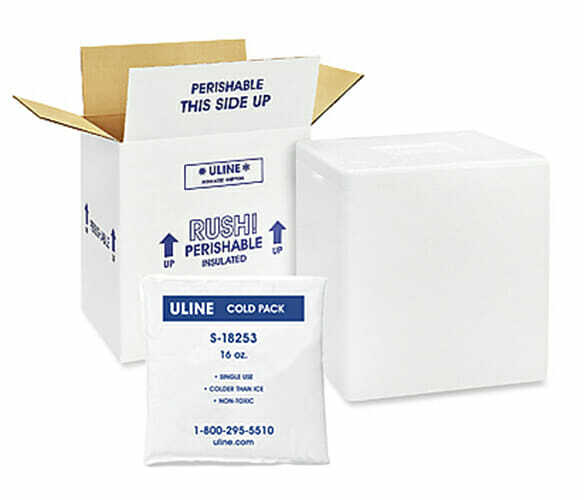 The kit contains a sampling of a wide variety of Quicksilver Scientific products in order to help practitioners determine patient feedback and physiological responses.